Diamonds N’ Roses is now available! 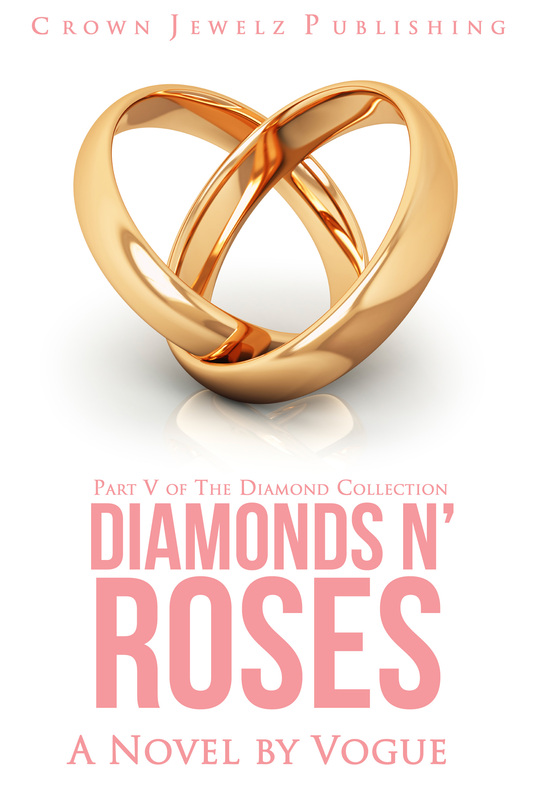 Check out a Sneak Peek of Diamonds N’ Roses! Long and Short Reviews Gives Black Diamonds 4 STARS!